Many students must balance their school work with other activities or jobs, and one student at the University of Rhode Island has also been helping run his family’s pizza crust business. Mike Parente, a senior communication studies major at URI, is an account manager for Top Shell LLC, a company started by his father, Jack Parente, who is a graduate of URI. Top Shell is a sister company of The Pizza Gourmet, located in Providence, Rhode Island. The company sells The Pizza Gourmet’s wood-grilled pizza crust to local groceries including Dave’s Marketplace, Roch’s Fresh Foods and Belmont Market. The pizza crust has also made it into Gillette Stadium in Foxborough, Massachusetts, Heinz Field in Pittsburgh and was in Fenway Park in Boston for a time. They have also started making their way into franchise markets, including Roche Bros. and Market Basket. 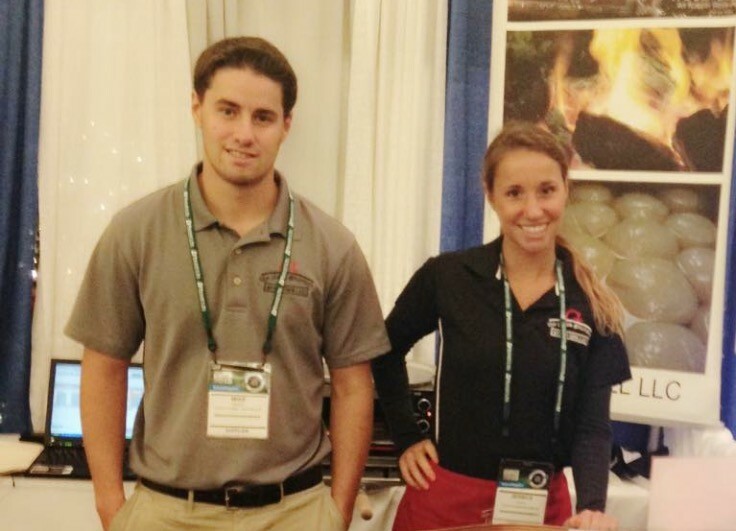 Parente mainly works with the Rhode Island customers of the company while he is a full-time student. Parente said that the business started five years ago when the economy crashed and his dad left his job as a pharmaceutical salesman. After his dad pitched to Goulart that he could turn the crusts into a business, Top Shell LLC was created. 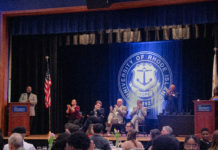 His dad has involved Parente and the rest of his family into the business, including Parente’s mother, Linda, and his two sisters who also attend URI, Jessica and Marci. Parente took a gap year after completing his third year at URI as a Sociology major. After coming back to school full-time last year, he set his sights on graduating in two years while working for his dad and changed his major to communications. The pizza crusts are all-natural products, and they don’t use any preservatives.